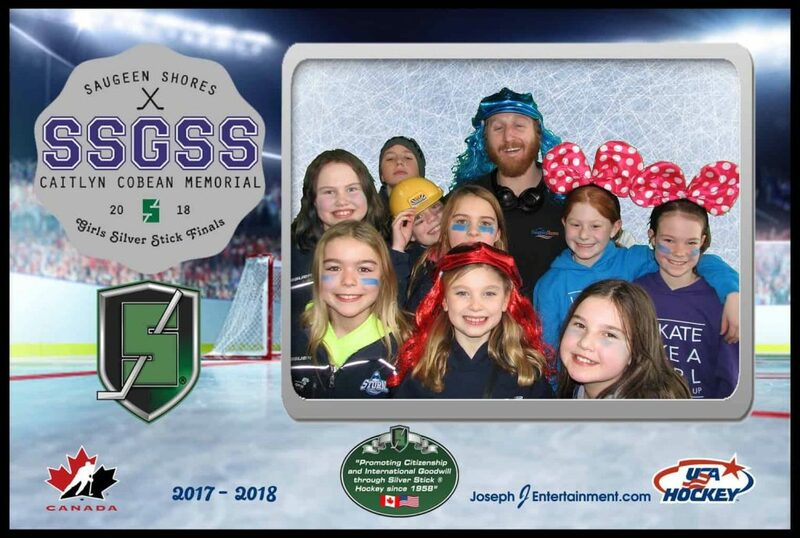 A great weekend of athletic competition and sportsmanship was had by all! 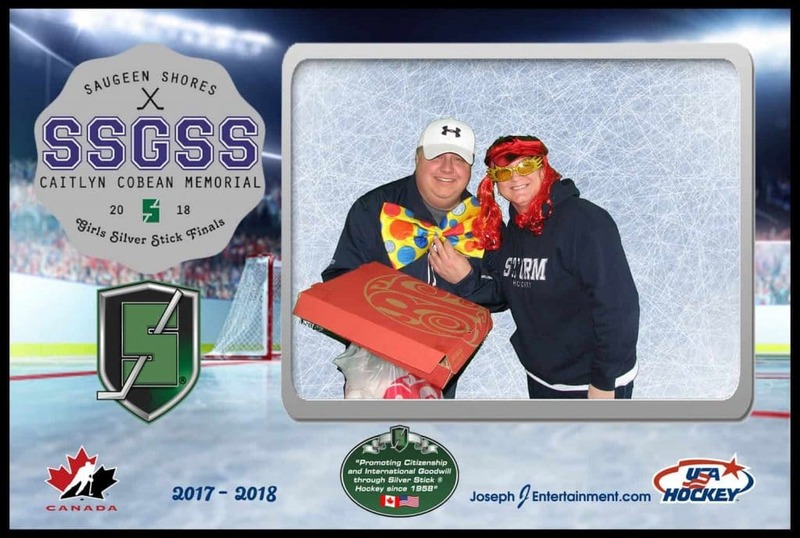 A huge pat on the back goes out to all organizers and to those that attended to not only play the game we all love but those that come out to support, coach, and manage the various teams! 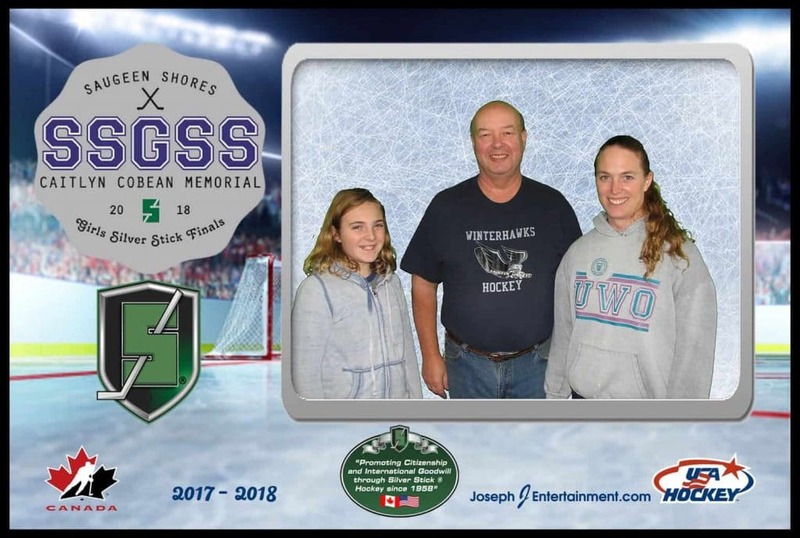 Saugeen Shores Minor Hockey Association, Saugeen Shores Silver Stick Committee, and Caitlyn Cobean’s Community Crusaders all work very hard to bring a weekend of fun and activity to Saugeen Shores! 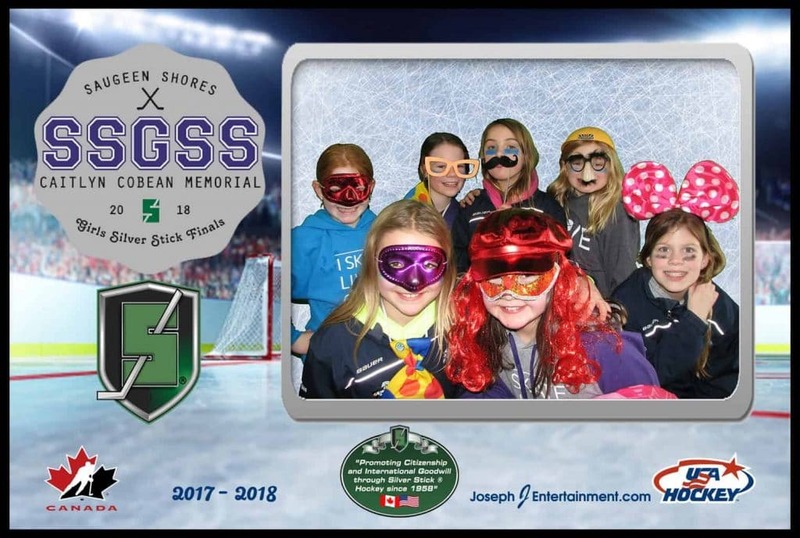 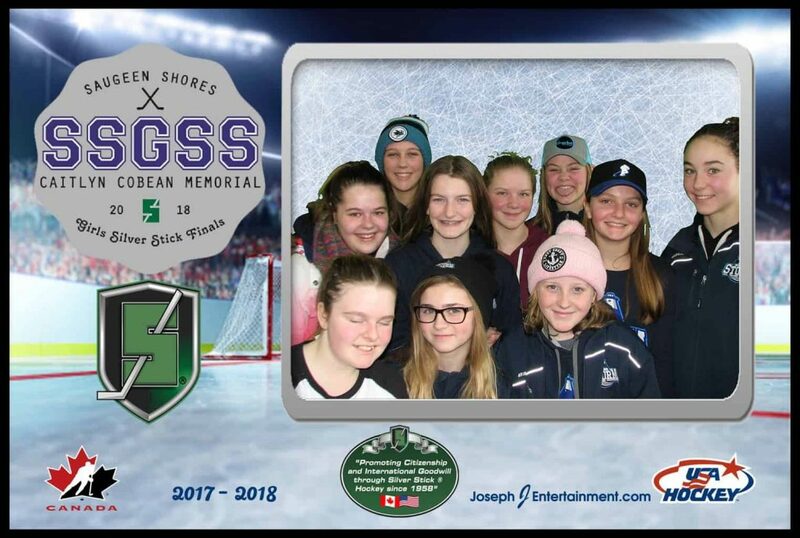 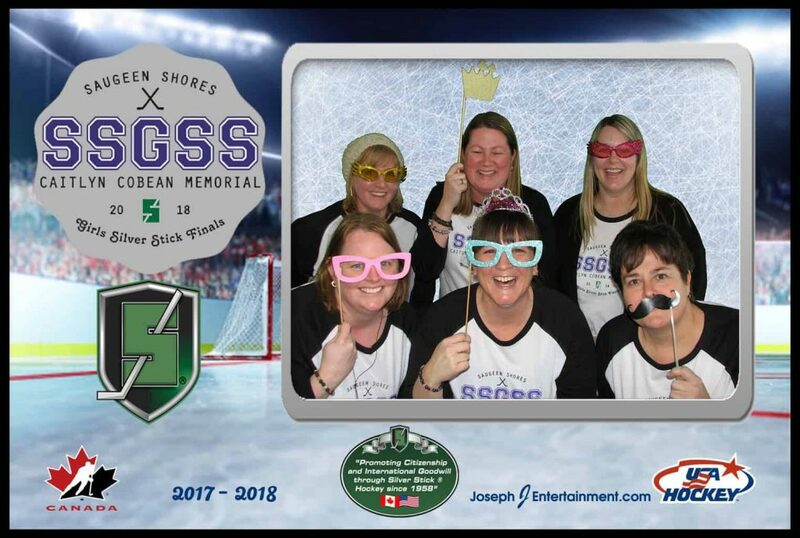 Joseph J Entertainment was privileged to provide Photo Booth Entertainment for the tournament. 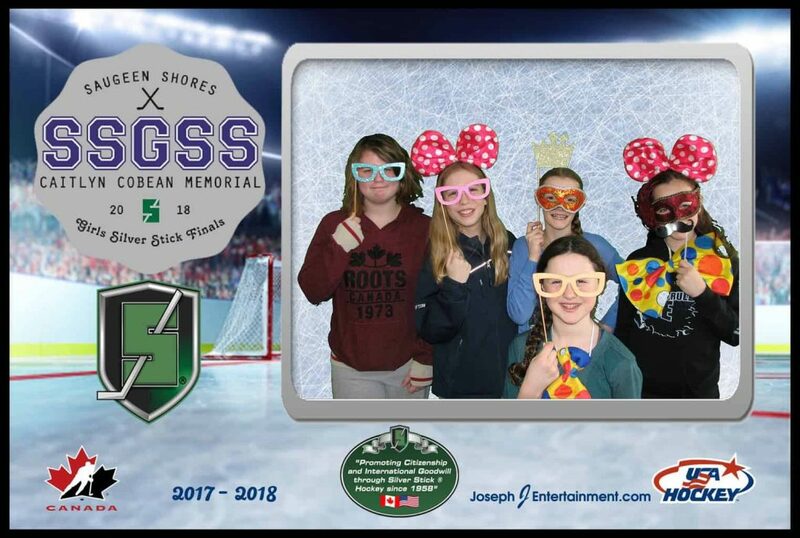 We were excited to capture memorable photos for the participants. 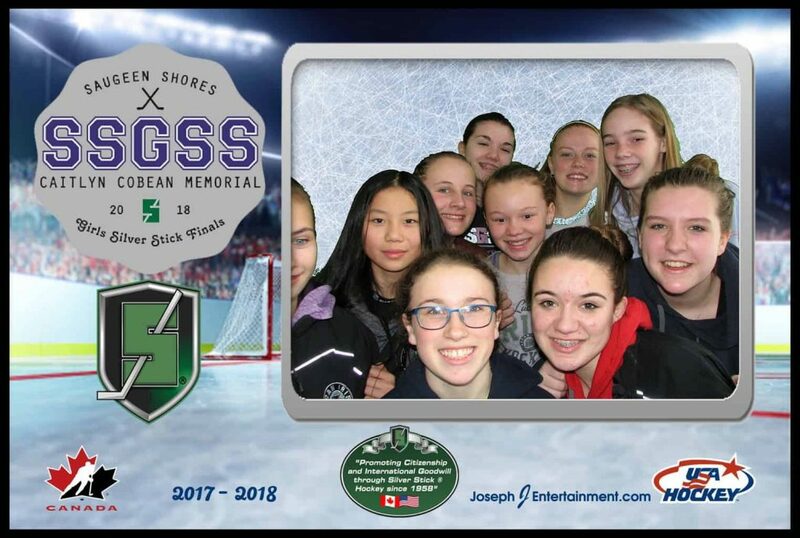 Here are some of our favorite shots! 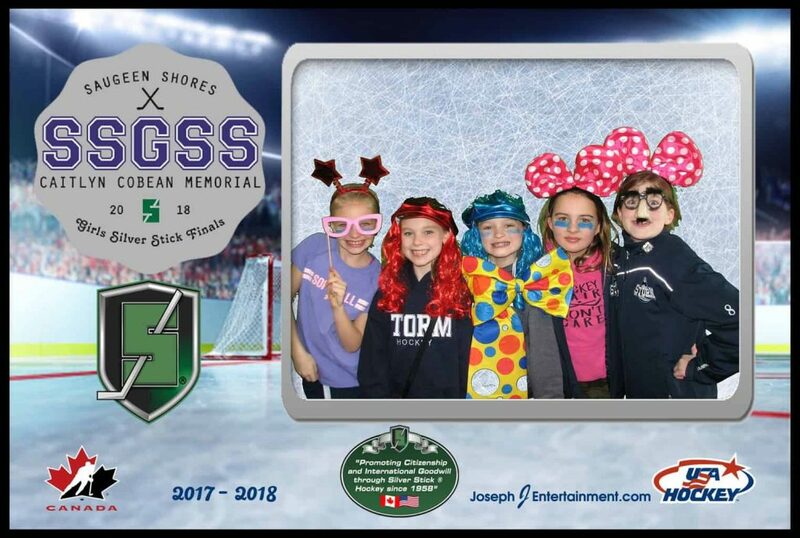 Please do not hesitate to contact us to discuss what Joseph J Entertainment’s Photo Booth can do for you and your next event or fundraiser!